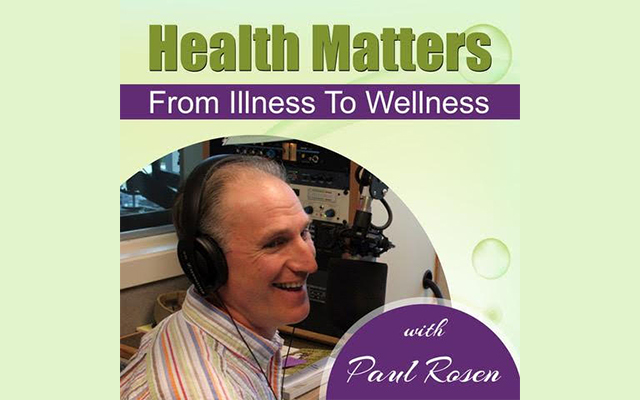 Every week on “Health Matters,” host Paul Rosen delivers health information for a better, richer life. Paul discusses critical lifestyle and dietary issues, including fatigue, insomnia, high blood pressure, chronic aches and pains, brain fog, add, food sensitivities, migraines, obesity, osteoporosis, and much more. Invest a few short minutes, experience benefits for a lifetime.